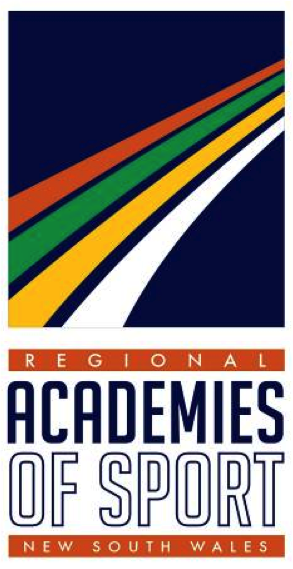 Jack Newton Junior Golf (JNJG) formed a partnership with the Regional Academies of Sport (RAS) Network in 2010 to establish eleven “Regional Talent Identification Centres” across NSW. The focus of RAS golf programs is to support JNJG identifying pre-elite junior golfers aged between 12-17 years old and assist them in reaching their potential on and off the course by providing specialist services to them in their local area. The RAS programs provide a stepping stone for athletes on the high performance pathway into elite state and national development programs. Benefits and services provided to the athletes include; skill and tactical development, specialist advice in sport science and sport medicine domains such as physiotherapy, psychology, strength and conditioning, nutrition, biomechanics, injury prevention and recovery. Other personal development educational topics that may be included are; media skills, time management and drugs in sport. RAS programs compliment and value add to any individual coaching or development initiatives that players may already be undertaking. 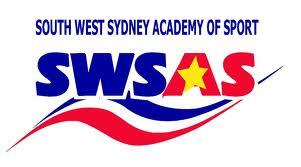 There are eleven Regional Academies across NSW covering regional and Western Sydney areas. 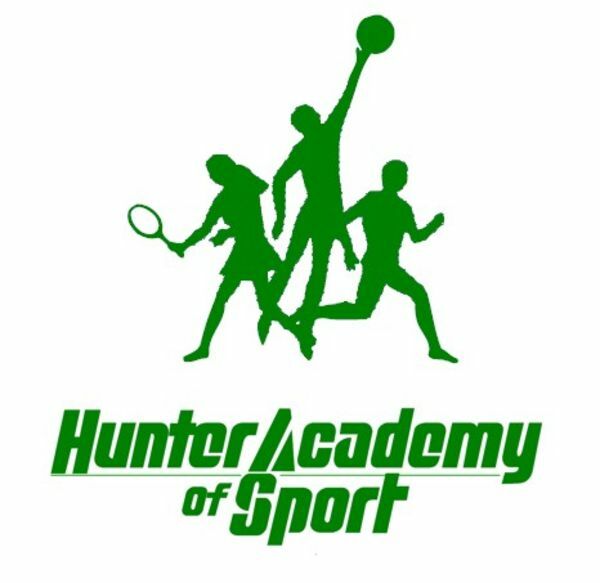 For more information on the Regional Academy of Sport program please contact Heath Canning at JNJG on 9567 7736. Jack Newton Junior Golf was established in 1986 to introduce more young people to the game of golf and to nurture their skills and enjoyment of the sport. The objectives of JNJG are to establish and service a variety of golf programs for boys and girls that create pathways through the sport and cater for the beginner through to the elite.